Kathy sprouted in the backbone of America’s Midwest; Cincinnati Ohio, where she spent her childhood outside climbing trees, fishing for bluegill, and pursuing any and all craft projects that came her way. At the age of 13, she befriended a man from Nigeria who was selling African trade beads at a flea market. That began an obsession that started her on her jewelry path. Having attended the prestigious School for the Creative and Performing Arts, she left home at 15 and began selling her wears to finance her travels across the country while following the band The Grateful Dead. It wasn’t long before she hit a creative ceiling with beadwork and sought out metal-smithing classes along the way. After receiving a $6 letter-stamping set as a gift from her Dad, she went at it with a crème brulee torch and cadmium laden solder. 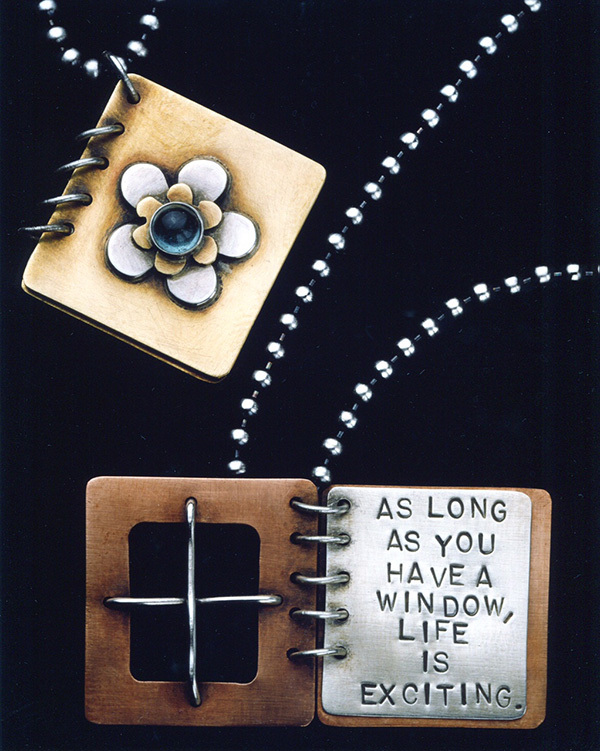 She was inspired by a love poem that hung behind her workbench and out of that sprung the first “Book Necklace.” It was a tiny adornment with hand-stamped pages that held the world for her. It was also the foundation for many pieces to come that would pay homage to the luminous writers whose quotes helped her to find solace and strength through the toughest of times. Today, her ultimate goal within the business is to design pieces that bring that same love, power and healing to others through her quote necklaces. 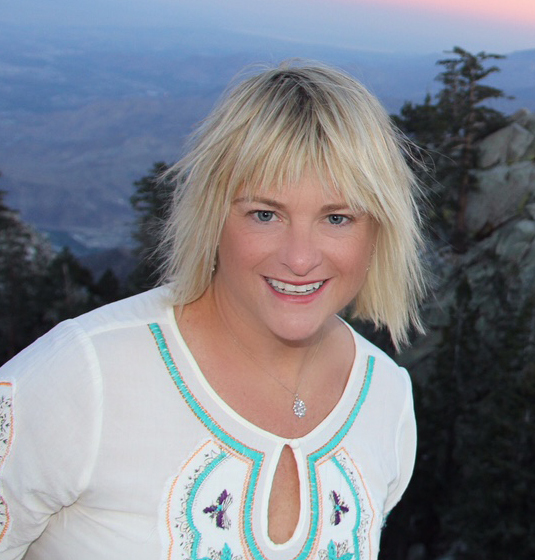 Kathy now lives in Culver City, CA with her husband and business partner, Eric, and their two children, Stella and Wyatt. She is influenced by everything that surrounds her… from love and loss to dewdrops dancing in the sun. A lover of travel, she feels that her journeys to other lands and experiencing other cultures has been a primary resource for inspiration. Within these travels she is almost always on a mission to indulge her rivaling passion of scuba diving and underwater photography, which opens up yet another world of inspiration unto itself. She hopes she can share History’s most brilliant visionaries with you through her sterling silver work. Most pieces open to reveal hand-stamped quotes or images that capture her trust in human faith, life’s complex beauty and all its diversity. Each item embodies an essence of her quirkiness and unfalteringly cheerful spirit. 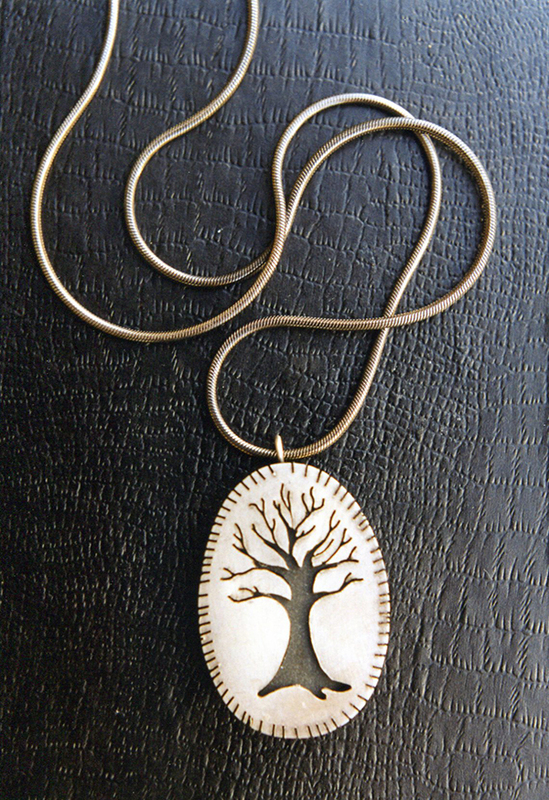 All are cherished by their wearers and many hold them as a sacred personal amulet. After 25 yrs in business, Kathy’s distinctively meaningful jewelry continues to evoke passionate responses from long time collectors and new fans alike. They can be found in the finest galleries, catalogs and exhibitions across the country.